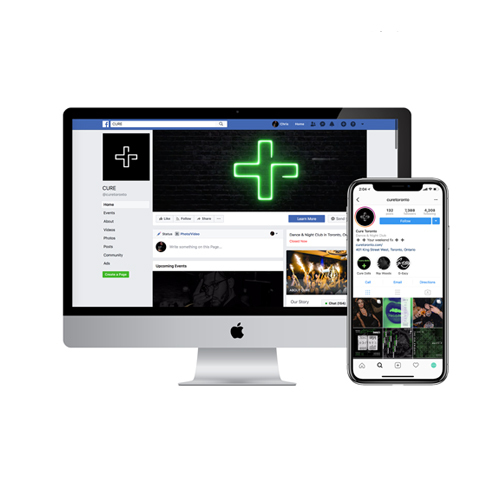 Located in the hip Junction neighbourhood of Toronto, Insert Marketing Group provides and specializes in a comprehensive spread of marketing and growth development for business owners. Specializing in branding, design, strategic initiatives, social communications, and web services, we strive to help achieve each and every client’s business goals based on conclusive recommendations. By understanding the issues one's business is facing at the beginning of our relationship the client, Insert Marketing provides the very best of online and offline services through careful data analysis. We create strategies to help engage customers' senses and create new opportunities to grow and sustain one's clientele and leads. 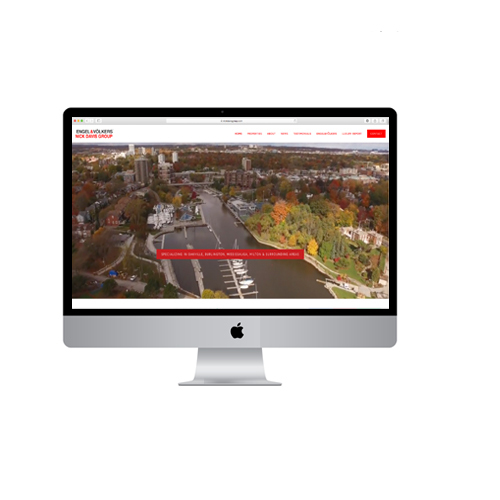 Insert Marketing Group maintains brands throughout Ontario and our team of professionals are constantly inspired and driven thanks to being a part of the development, creative process and ongoing brand maintenance of businesses. Your Next Campaign Is A Conversation Away. 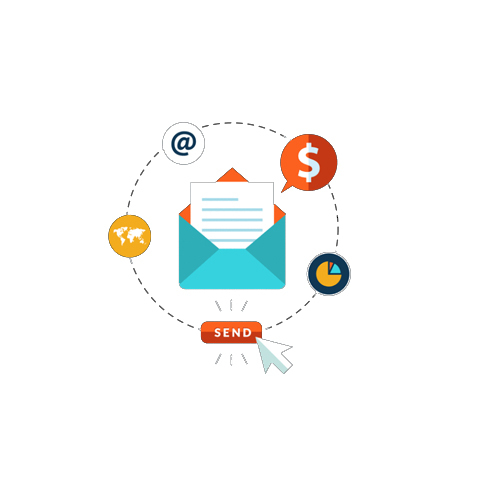 Kick Your Marketing Into Motion – Contact Us Now.